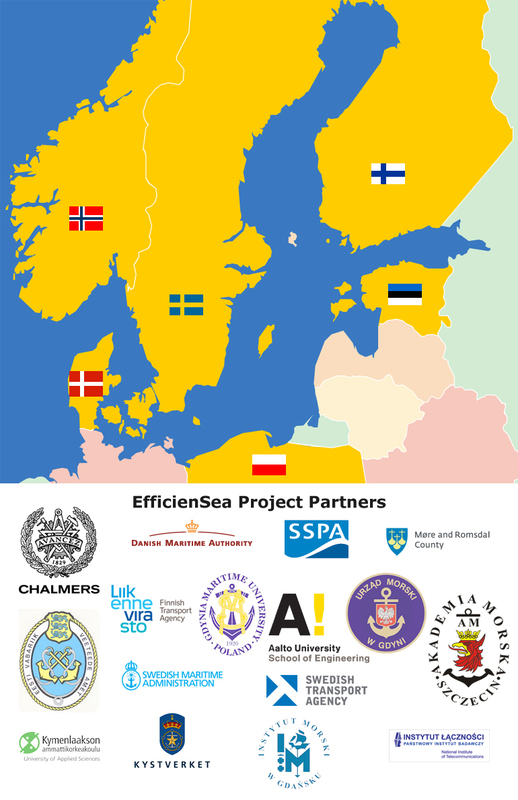 EfficienSea has 16 partners from six countries in the Baltic Sea region. Partners are national and regional authorities, and research institutes. The partners represent actors in the region that are driving forces when maritime management tools and safety measures are initiated, developed, tested and implemented.